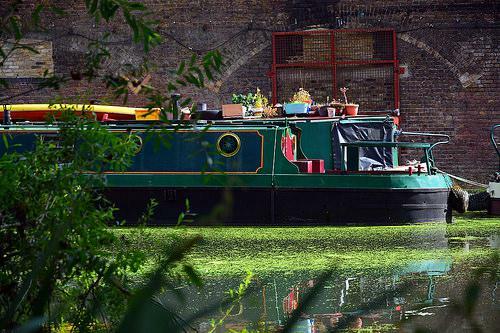 The Camley Street Natural Park is a small 2 acre urban nature reserve on the banks of the Regent's Canal in the midst of the industrial wasteland north of King's Cross Station. The Camley Street Natural Park is a small 2 acre urban nature reserve on the banks of the Regent's Canal in the midst of the industrial wasteland north of King's Cross Station. This lovely little park has mixed woodlands, ponds, marshland and a summer-flowering meadow with white clover and poppy.